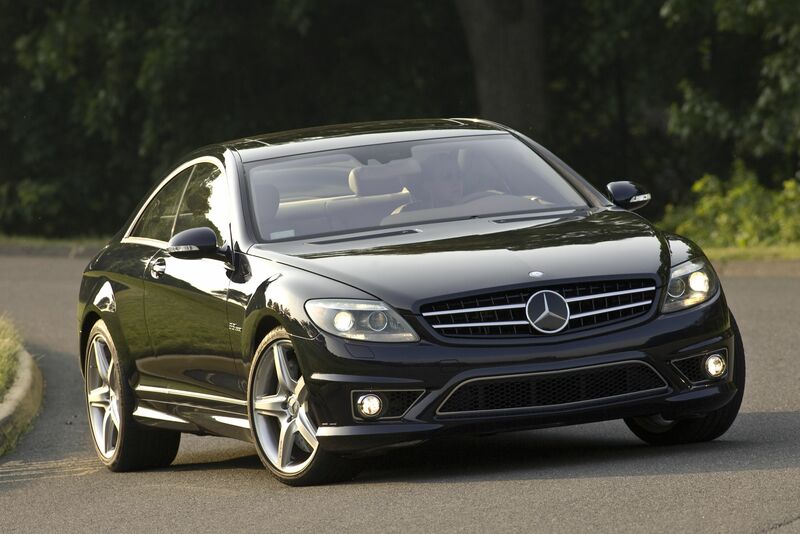 During the early part of this month, a woman drives off with a brand new black Mercedes-Benz CL63 AMG worth $161,000. But the thing is, it did not cost her a dime. As reported by Felix Cortez of KSBW, the event happened in a Mercedes-Benz dealership located in Monterey, California. The suspect was a woman who walked straight into the store and signed a $40,000 check as partial payment in exchange for the keys of the car. According to the story of the news source, the woman contacted the dealership prior to the incident to inquire if they have the car that she wanted. Then, upon the confirmation of the seller, she immediately visited the site and presented the required documents plus the check. The seller, not suspecting that something was amiss, awarded the car to the woman who drove off with it. However, when the dealer tried to deposit the check the following day, they found out through the bank that it was no good and that they just landed on the receiving end of an elaborate fraud. The Monterey police are still investigating the case based on their statement with KSBW last Thursday. No word was said about the identity of the suspect because the documents are likely to be fake, but they have confirmed that the theft was definitely done by a professional. The police said though that the car has probably been loaded into a crate and shipped out to another country. I love when people do this to some moron of a salesman.